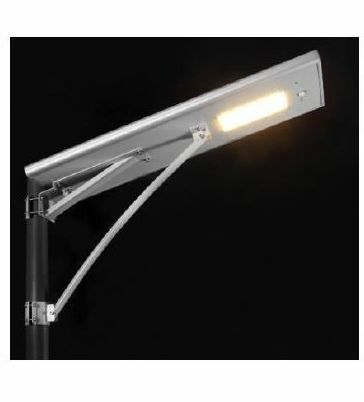 Consider our name for purchasing top-of-the-line quality NGW-ISSL-B-50W Solar Street Light at competitively low prices. We are strongly backed by a well maintained and managed storage house wherein we store our products for meeting urgent and massive requirements of the buyers. Easy to install and Auto on/off/PIR.